When an aspiring dancer is uprooted during her senior year of high school, she finds herself torn between two boys -- and with one shot at her dream. 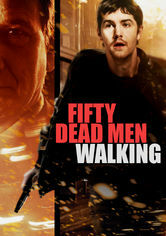 A Belfast hood is recruited by a British agent to infiltrate the IRA during the height of the Northern Irish conflict and becomes embroiled in danger. 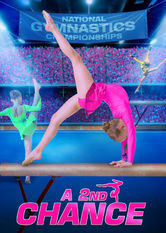 A gymnast lacks the confidence she needs to reach the top. But with the help of her new coach, she has the chance to win a spot on the national team. 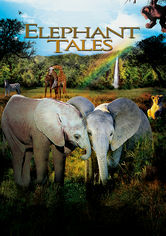 Young African elephants Zef and Tutu enjoy playful mischief, but when their mother is shot by the Badness, they must find a new place to call home. 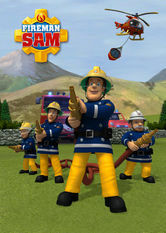 Sharing valuable lessons in fire safety for preschoolers, Fireman Sam and his animated crew from Pontypandy, Wales, are ready for any emergency. 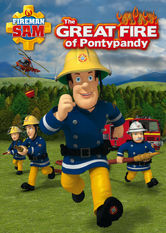 Norman Price and his friend, Derek, accidentally create a raging wildfire that threatens Pontypandy. Sam considers an offer to leave Pontypandy. 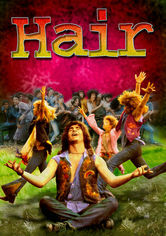 On his way to join the Army during the Vietnam War, a conservative young man travels to New York, where he befriends a group of Central Park hippies. 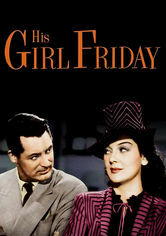 Hildy is about to get hitched to a dull insurance agent -- if her ex-husband, a ruthless newspaper publisher, doesn't succeed in winning her back. 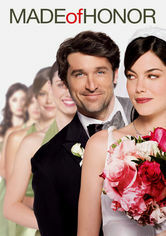 Suddenly realizing he loves his platonic best friend, a perennial skirt-chaser uses his role as her "maid" of honor to unravel her marriage plans. After being sentenced to six weeks of community service, five ne'er-do-well teens discover that a freak storm has given them superpowers. Comic Shane Mauss wades into the waters of evolutionary theory, with hilarious observations on pregnancy, mating dances, homosexuality and hot wax. This special rounds up 10 of the funniest moments from the award-winning sitcom, plus interviews with cast members and celebrity fans. 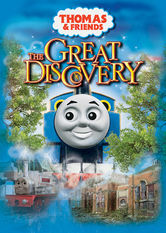 As the trains prepare for the Sodor Day celebration, Thomas gets lost in the mountains, where he discovers an old town called Great Waterton. 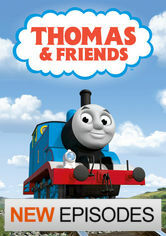 This animated children's series follows the adventures of Thomas, a cheerful blue tank engine who lives on the island of Sodor. 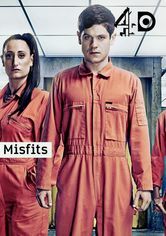 Stranded at an isolated hotel, a couple is horrified to learn their room is wired with video equipment and that they are the subjects of a snuff film. 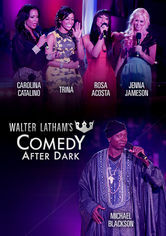 Filmed in South Beach, Fla., this hourlong comedy special features racy stand-up routines by Michael Blackson, Howie Bell, Damon Williams and more. "Ayahuasca: Vine of the Soul"